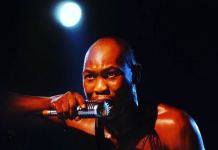 Nigerian music has taken a huge giant leap since the turn of the century. There is more music released everyday now than there was back in the early 2000s, and that’s primarily due to the major growth of the industry. 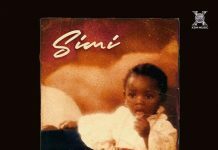 We’ve decided to compile a list of the best Nigerian albums every year since the turn of the century. Let’s take a walk down memory lane if you will. This goes without saying. 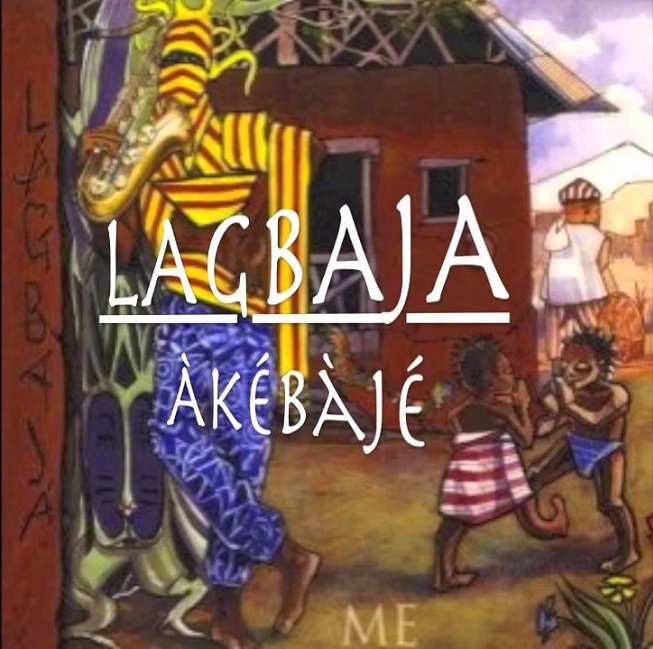 In a time when Nigerian music was still transitioning into more modern pop sounds, Lagbaja released this very traditional project and captured the whole country. The top single from the album Konko Below was a massive hit well into 2004-2005, and still forces people to dance when played. The entire project you can say redefined the standards of acceptable music quality; From the mixing, to the audio quality, and video quality of the videos released. Other hits from the album including Gra Gra, and Simple Yes or No. 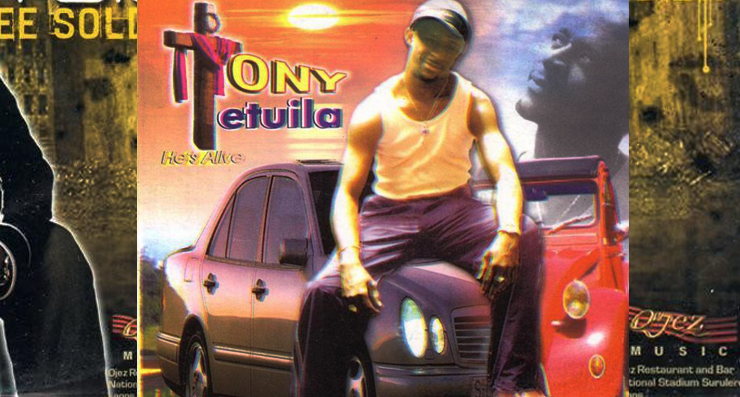 2001 was a relatively dull year in Nigerian music in terms of output. The albums from the years before were still dominating the airwaves along with foreign music. However, Tony Tetuila, fresh off his break up from Remedies dropped his solo album, and catapulted into everyone’s living room. The lead single, My Car, would turn out to be one of the biggest Nigerian songs of the 21st century. You can say Eedris was the one that led Nigerian hip-hop into the 21st century, and not too many people will argue with you. 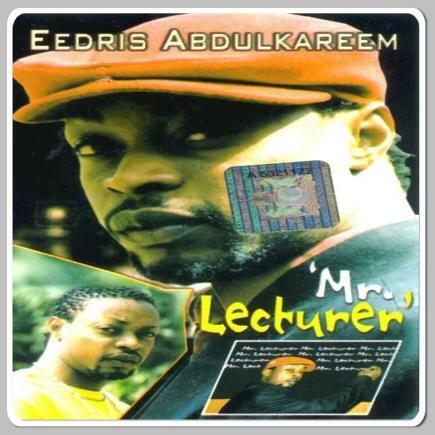 After his former group mate Tony Tetuila dropped his project, Eedris followed suit with an album of his own, Mr Lecturer. In that period both albums were in heavy rotation, and we also got to hear more of what Eedris can do on the mic. For its time, Mr Lecturer is a classic. 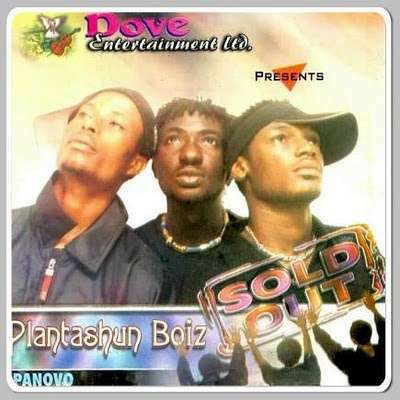 In the era of boy bands all over the world, Plantashun Boiz, were Nigeria’s answers to the trend. They were formed in 2000, but it was their sophomore album, Sold Out that would bring them into the big league. The big single then was ‘One ‘n’ only’. The other singles ‘Let u go’ and ‘Situation’ were also massive at the time. 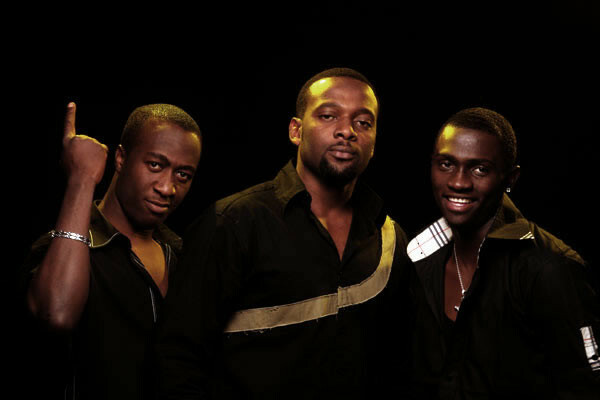 Th group would eventually split up, but gave Nigerian music some of its biggest stars ever. 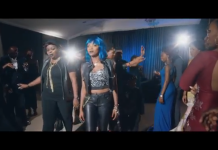 Welcome to what many consider the major breakthrough in modern Nigerian music. 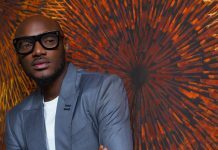 Fresh off his break up from Plantashun Boiz, Tuface revealed to the world why he was the most talented of the bunch. 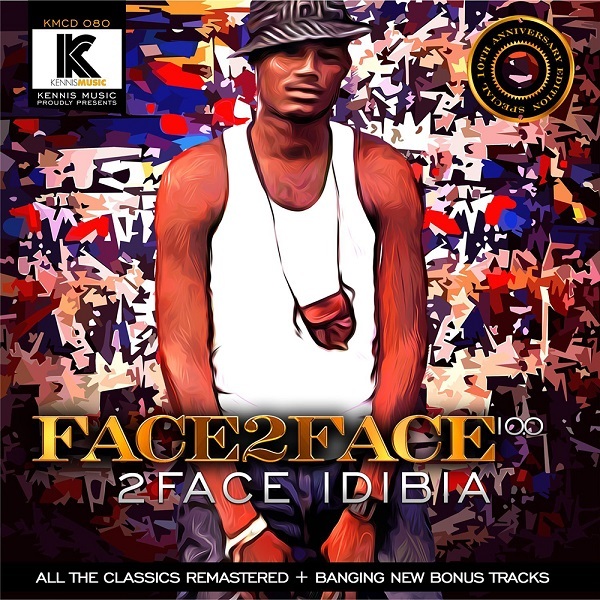 Face To Face had big time singles Ole, Nfana Ibaga & Keep On Rocking. However it’ll be African Queen that would end up introducing 2face to a global audience. It goes without saying that Face to Face is one of the best Nigerian albums of all time. From one legend to a pair of legends. 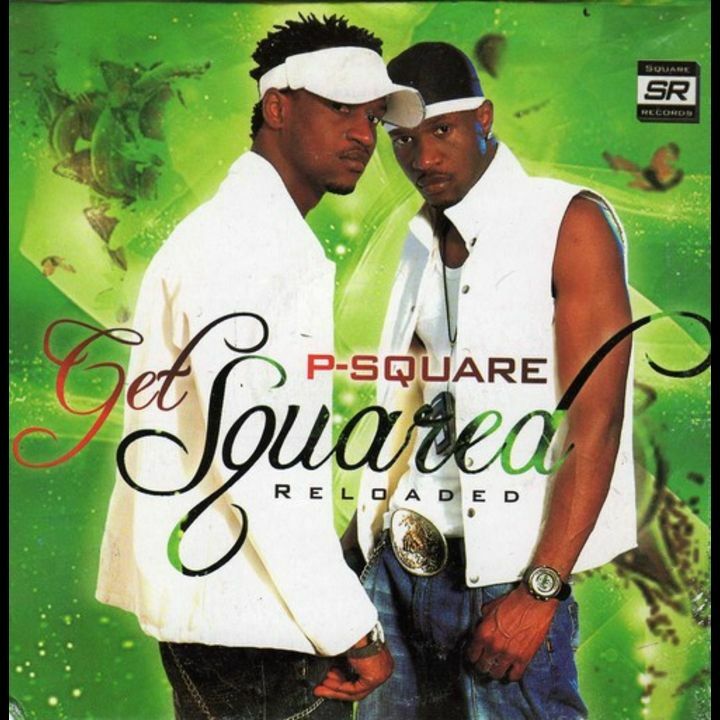 If Tuface opened the door into modern Nigerian music, P-Square smashed the door off the hinges. Their sophomore album Get Squared was such a massive hit that you could slot it into a party, and wouldn’t have to do much else but let it play. It took Nigerian pop music into every household in Africa. Story, Bizzy Body, E Don Happen, Omoge Mi are a few of the singles that made this album special. After smashing their way into the scene with their big time hit, Olufunmi, Styl-Plus (Shifi Emoefe, Tunde Akinsanmi, and Yemi Akinwonmi) dropped their first official album, Expressions. 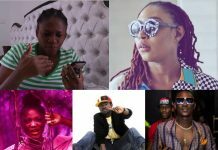 With their name buzzing majorly, the album gave us big time singles Imagine That, Iya Basira, Hadiza, Drive Me Crazy (Remix), and of course the singles that made them household names, Olufunmi, and Call My Name. Even though they were never able to replicate the success from the album in later years, Expressions will still go down as one of the best in its era of Nigerian music. 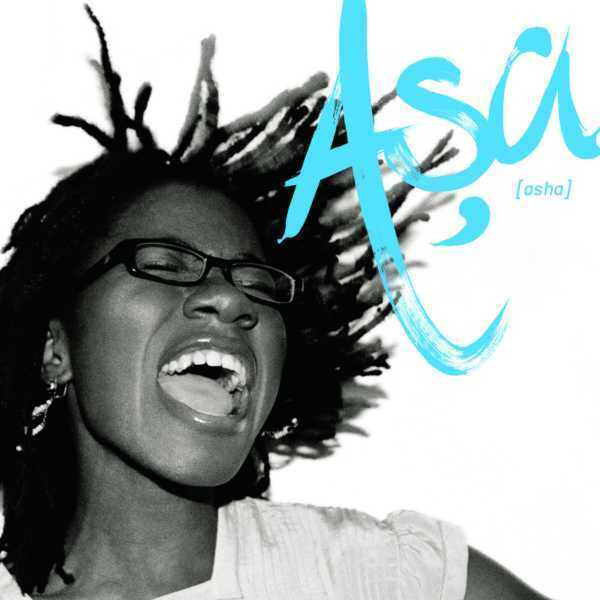 Away from the pop side, the best album of 2007 was the soulful, contemporary jazz self-titled project from Asa. 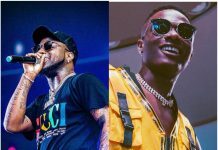 Till that album dropped, you couldn’t really boast of a Nigerian album in the previous 5 years that could (without a doubt) break into the international scene comfortably. Asa is not only one of the best albums of the 21st century, it can make claim to be one of the best albums by a Nigerian artist ever. Standout tracks from the album include Jailer, Fire On The Mountain, and Bibanke. In a year that had some of the best Nigerian music of the past decade, one album stuck its chest out as the best. 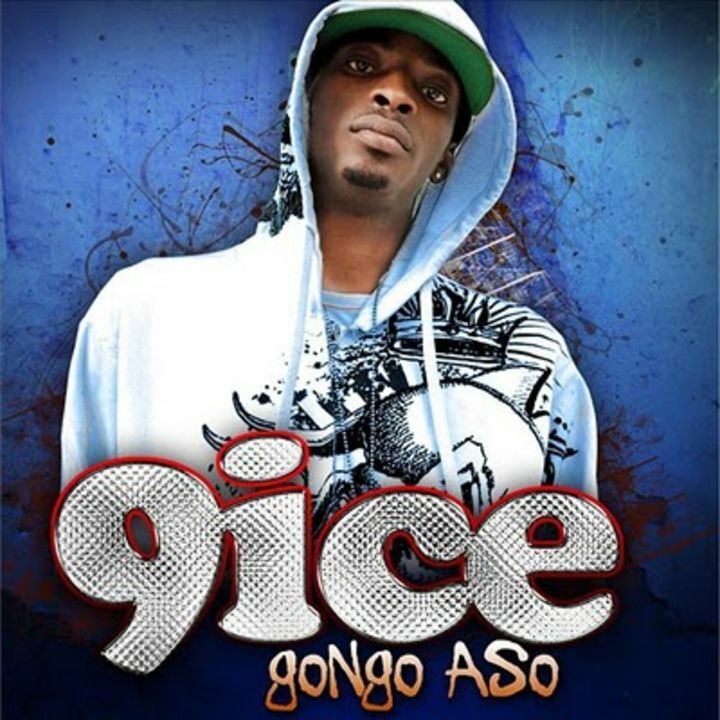 9ice’s Gongo Aso was the album of albums in 2008, and made 9ice into somewhat of a legend. It really doesn’t matter that he can’t replicate that success anymore, we’ll forever love this body of work he put out. Gongo Aso was one of the first albums to fuse older traditional sounds with contemporary pop sounds, and it worked like gang busters. Stand out tracks include Gongo Aso, Party Rider, Street Credibility and Wedding Day. 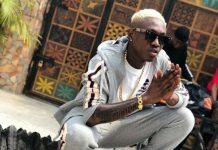 In 2008 Wande Coal destroyed the dance clubs with his party anthem, Bumper To Bumper, and in 2009 he proved that was no fluke. 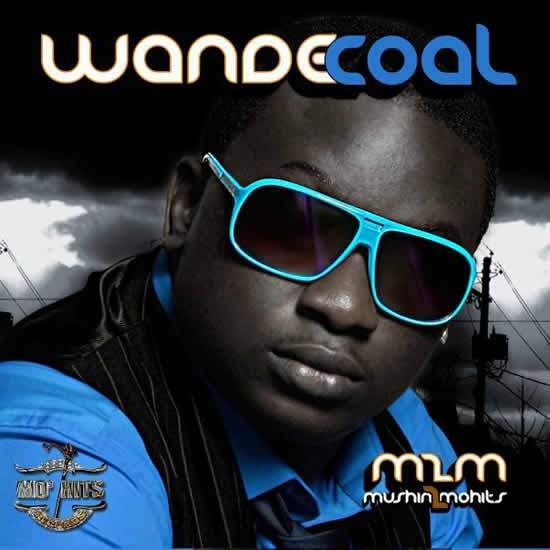 Wande Coal‘s debut album, Mushin To Mohits is the reference point when talking about the party song dominance Mo-Hits had from 2006-2010. If you’re talking about an album you can rock to without remembering the skip button, this is it. The album had hit after hit, but for the sake of this post we’ll say the biggest tracks were Bumper To Bumper, Who Born The Maga, and You Bad. In 2008, MI Abaga did what a lot of artist had tried an failed to do. He made Hip-Hop in Nigeria commercial while still maintaining a high level of lyrical strength with his album, Talk About It. 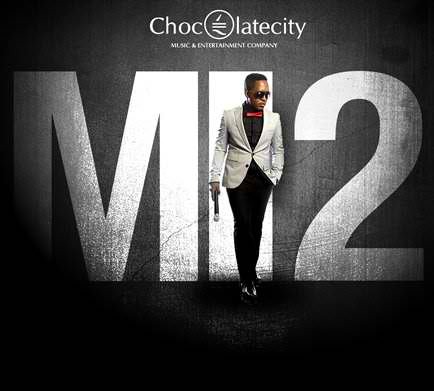 However with his sophomore release, MI2, he knocked down any remaining barriers between hip-hop and mainstream Nigerian music. 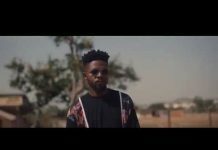 Finding the sweet spot between a heavy dose of lyricism and a high afro-pop feel, the album appealed to just about any demographic in Nigeria. From hip-hop head listening to No Man Curse to the grandma singing One Naira. It cut across a wide range of listeners. Stand out tracks include Action Film, Number One, One Naira and Beef. From a commercial album to a very pure hip-hop album. The Dreamer’s Project might not have been the popular pick for the best album of 2011 – considering WizKid’s Superstar and Ice Prince’s ELI won all the awards – but 5 years later it’s clear which album stands the test of time. 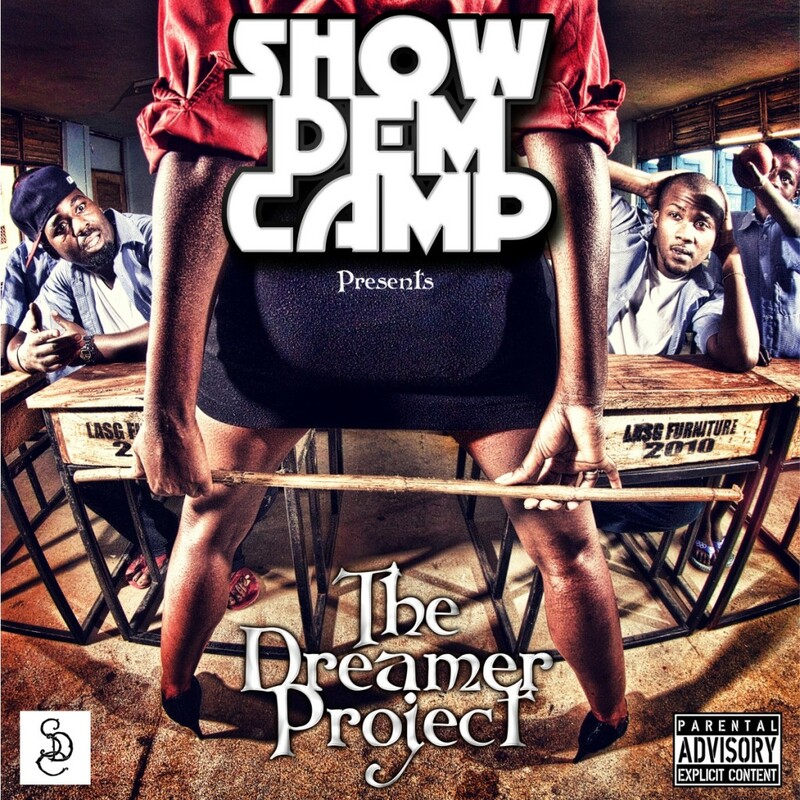 The Dreamer’s Project is one of thee most honest albums in Nigerian hip-hop history. You can’t brag about all the hit singles that came out of it, but every single song on the album brings a new story, new idea, new mood, a new set of dope lyricism from Tec & Ghost. Stand out tracks include Wetin I Go Do, Farabale, and Getting You. Flavour N’Abania had been popping in the East for years, but with his 2010 hit Nwa Baby (Remix) introduced him to the rest of Nigeria. By time his 2012 album, Blessed, dropped he was already a household name. 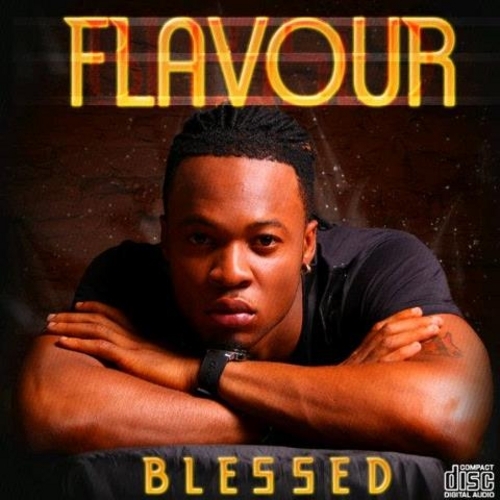 Blessed really took Flavour from B list to A list in celebrity status. 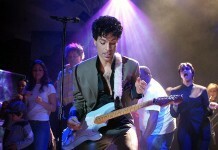 Years after it was released, it seems like hit singles kept one finding its way out from the album. When you look back at it, it’s easily the best album of 2012. With stand out tracks Baby Oku, Ada Ada, and Shake that have stood the test of time. 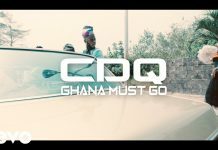 After Brymo had a public falling out with former label, Chocolate City, many predicted the end of his promising career. 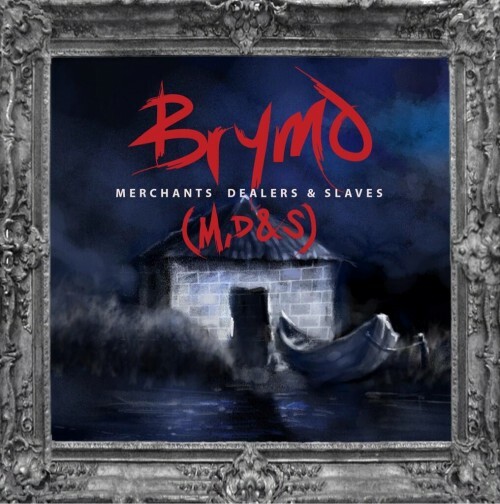 However, Brymo surprised everyone (including his former label I’m sure) by dropping this masterpiece of an album, Merchants, Dealers and Slaves. The album showed just how talented and creative Brymo is. 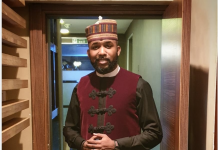 Fusing together traditional sounds, contemporary blues and great story telling, MDS is a complete package of what a creative mind can do in the Nigerian music space. 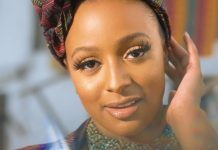 Not since Asa’s debut album had a Nigerian musician put out such a creative body of work outside the influences of Afro-Pop. Stand out tracks include Eko, Grand Pa, and Dear Titilope. Coming from relative obscurity to having the album of the year. That’s how Sean Tizzle started and ended 2014. His album, The Journey, is a masterpiece is AfroPop music as it stands today. 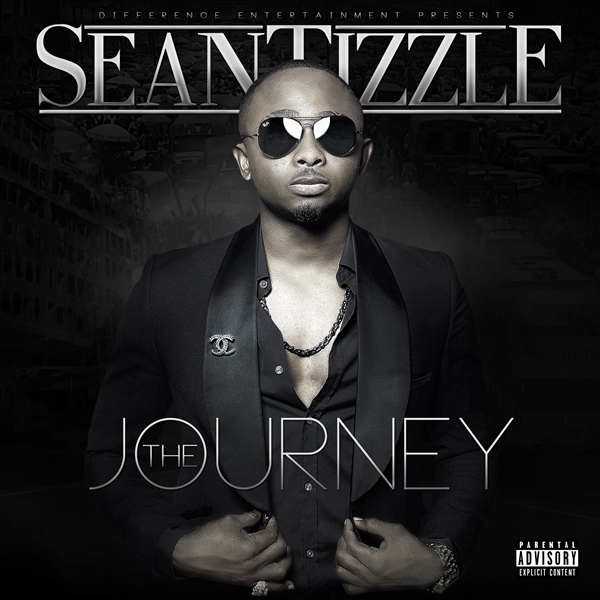 In a year when a lot of albums were either overrated or noticeably rushed, Sean Tizzle’s album was a breathe of fresh air. It’s the sort of album you can groove to from top to bottom; dance hit after dance hit. Stand out tracks include Perfect Gentleman, Loke Loke and Mama Eh. As it stand, Stories That Touch is one of the best hip-hop albums of the past decade, and no doubt the album of the year for 2015. 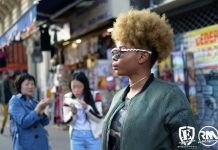 As the name implies, Falz‘ album was mixed of great afropop sounds, solid lyrics, comic flavours, and unique story telling. 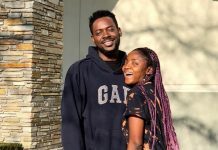 Nothing typifies the album like one of the singles, Soldier ft. Simi; A story of a soldier trying to forcefully win the love of an unresponsive rural girl. 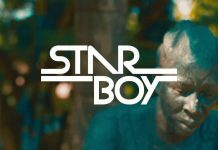 The album is filled with similar style stories; Hitting what would normally be a familiar topic but from a unique perspective. 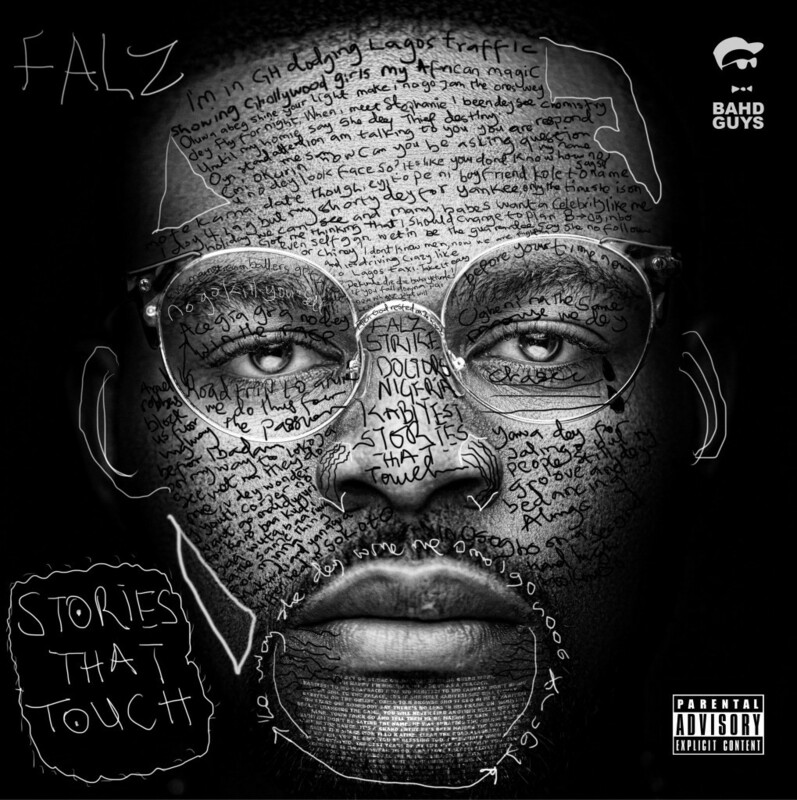 In a year that saw dozens of albums released, Falz’ Stories That Touch stood head and shoulders above all else. Stand out tracks include Soldier, Soft Work, Karashika, and Clap. So you mean Flavours’ Blessed was a bigger hit than Olamide’s YBNL?. I planned on closing the page till I saw that,Then I decided to stay to give you a piece of my mind, then on a second thought, I realized you didn’t study Music or anything related to what you’re currently doing! You can’t put SeanTizzle’s album as best in 2014. He had a good single but not best album! 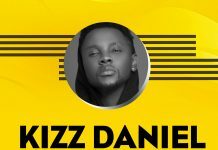 2016 is KISS DANIEL’S NEW ERA so far! You tried until i saw Show dem camp and Sean Tizzle Albums at the best in their years of release. 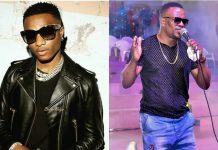 Ho dare you relegate Wizkid’s – SUPERSTAR and Burna Boy’s – LIFE albums to Close Calls, even after reflecting on them till this Day. I am still unsure of the Brymo Topping Album sef. The rest of the list are Spot On…..